The last few years have brought an accelerating pace of creative advances in steel structural systems, notably in architecturally exposed structural steel, steel plate shear walls, and castellated and cellular beams. All have been the subject of development by structural engineers, steel specialty contractors, and groups like the American Institute of Steel Construction (AISC). EXPLAIN how novel steel structural systems can improve construction project delivery, building performance, and sustainability. 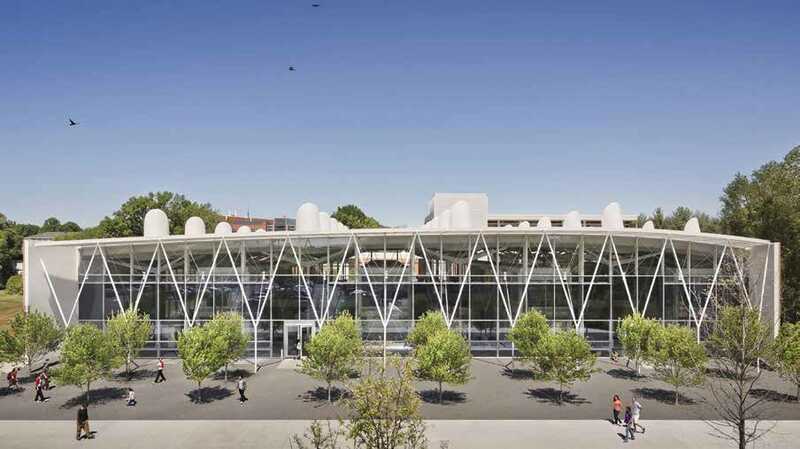 DESCRIBE the use of architecturally exposed steel and how new standards facilitate the design, delivery, and construction using these building systems. DISCUSS the use of steel sheer walls and castellated and cellular steel structures. LIST other steel building techniques that simplify construction and design.